Address: Västra Hamngatan between Kungsgatan and Kyrkogatan. 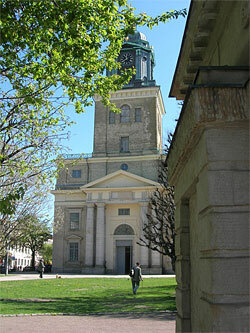 It´s easy to miss this church while you are walking at the nearby street Kungsgatan. Kungsgatan have several shops so we can understand that you may pass it without seeing it to the right. But it is worth a visit to come off the busy streets. 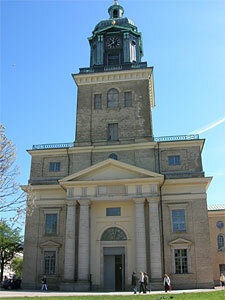 The grand Domkyrkan (the Gustavi Cathedral) by C. W Carlberg is open the whole year around for visits. Why not take a small break for a few minutes by walking or sitting in the small park that is sorrounding the church. Or why not enter to the church. At the same place there have been 2 other churches. One was built 1633 and it was burnt down in a fire 1721. A new church was built and this also was destroyed in a fire year 1802. The one you see today is the third one and it was ready year 1815. 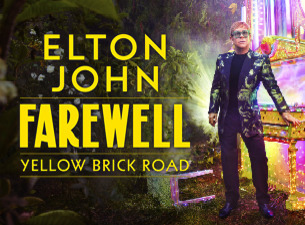 Check the information outside the church and see when they are playing a concert, holding a mass or church service. Domkyrkan has been restored four times. The exterior was last time restored between 1978-1908 and the interior 1983-1985. Still you can find the original colors at the north platform and at some church benches. 2014: After excavations during the construction of a new elevator one of the walls of the first cathedral has been found.